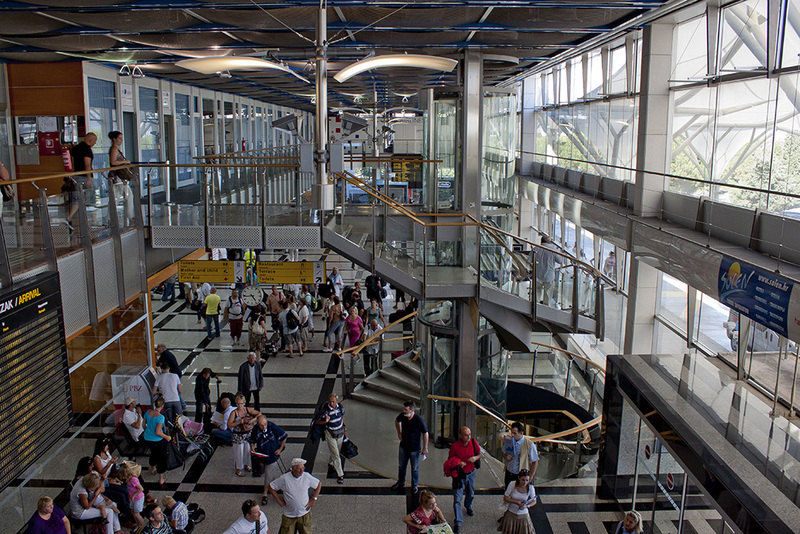 Split is home to Croatia’s second biggest airport hub, although most of its traffic occurs during the summer. From April to October, the number of available nonstop destinations from Split increases exponentially. 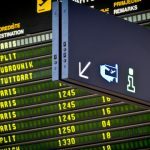 With Split’s increasing popularity, more and more small European carriers are offering special fares to regional airports throughout Europe, even during the off season. Zračna Luka Split is not actually located in Split, but in the small seaside city of Kaštela about 25 minutes west of Split by car. The best option for inexpensive transfers between the city center and the airport is the Croatia Airlines bus. 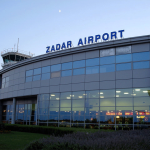 The timetable corresponds with arrivals and departures for Croatia Airlines, but is open to everyone. The bus ride takes about 30 minutes. The cost is 30 kuna per person each way, or 40 kuna for a same day round trip (if, for example, you have a long layover). Tickets can be purchased on the bus in cash. The bus picks up/drops off outside Arrivals at the airport. To get to the bus, exit the airport from Baggage Claim and walk to the right where the buses are lined up. The bus will then make short stops, by request, along the route to the main bus station in Split. The final destination is Autobusni Kolodvor in Split just across from the port and next to the train station in the city center. From the bus station, you can then pick up both local and long haul buses or grab a ferry to one of the many islands. Diocletian’s Palace is only a 5-minute walk. Taxis also line up outside the train station. Taxis pick up just outside baggage claim at the curb. Be sure to pick a registered taxi with a yellow sign on top of the car that has a meter. Registered taxis will have all of their licensing information displayed. A taxi to the center of Split will cost between 150 and 250 kuna, depending on traffic. If you don’t get a registered taxi, be sure to set an agreed price before leaving the airport. You can also use Uber, which has a flat rate of 225 kuna for a ride between the airport and the city of Split. Just outside Arrivals, there are a dozen rental car agencies from all over the world. During peak season, it is highly recommended that you reserve a car in advance of your arrival. If you want to take public transportation after arriving in the city of Split, you may use the bus system called Promet. All details on the bus system can be found here. This post is very excellent. 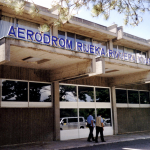 Split Airport is the second busiest airport in Croatia. 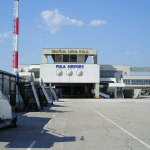 The city is extremely easy to access from Split international airport. It ranks second in terms of size in the country and has a capacity of more than one million passengers. The airport is constantly being improved in order to serve more international destinations. Very handy post. Am travelling to Split in July for first time with my family. Arriving in the evening and going to ACL Split Marina. Looks like Taxi is our best option with 5 people and case. Reading this has saved me a lot of searching around although I might check out private transfers as guess like most places taxis are limited to 3-4 people and some baggage. Can’t wait to go, croatia looks incredible, hope to see a lot of the islands from our floating home. Thank you for the comment! There are taxis and Ubers that are large vans that would accommodate 5 people with bags, but would recommend scheduling those in advance.